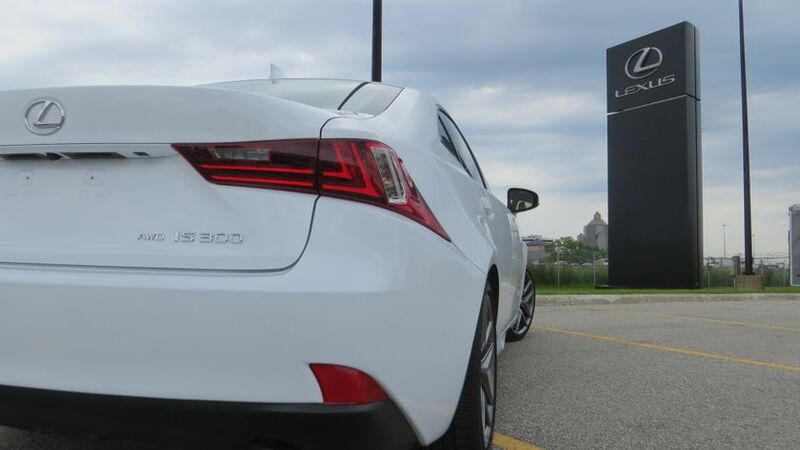 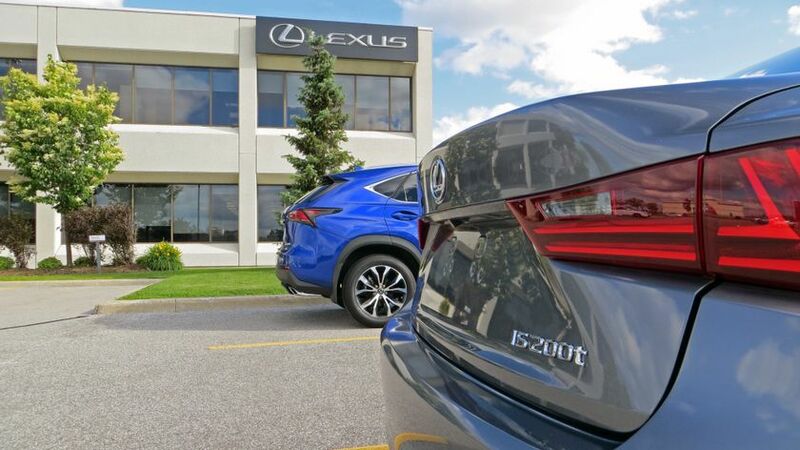 (TORONTO, ON – June 26, 2015) Get behind the wheel: The Lexus IS luxury sport sedan is the innovative sedan that delivers complete driving enjoyment. 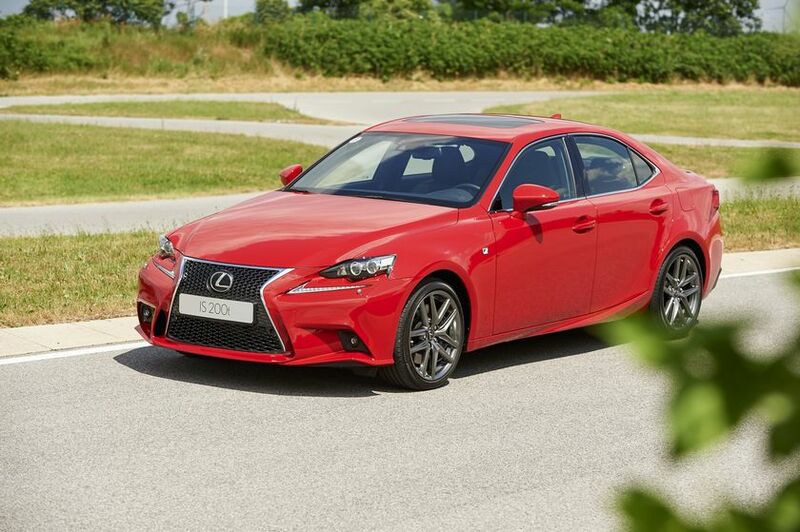 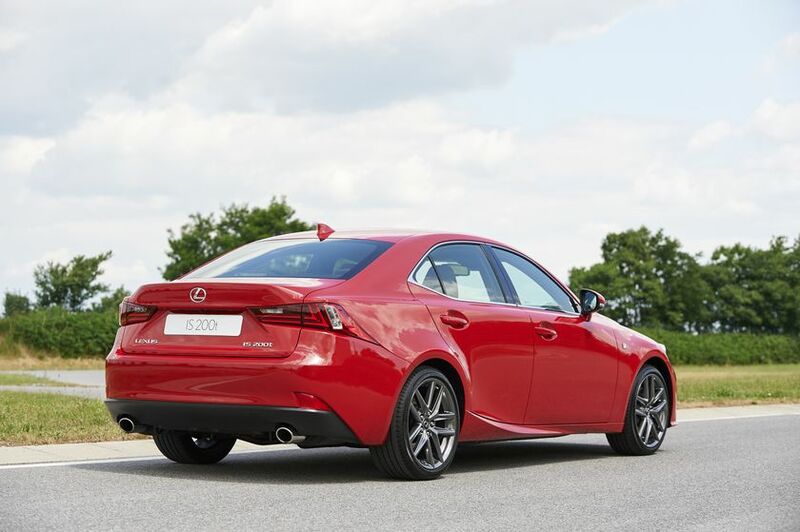 New for 2016, the Lexus IS is offered in an all-new line-up, with new engines and a whole lot more. 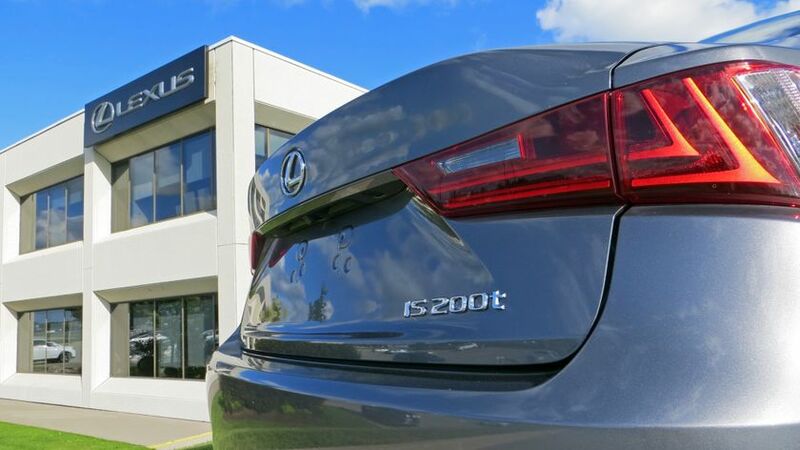 All 2016 Lexus IS models feature an impressive array of luxury amenities and performance enhancements, including: Vehicle Dynamics Integrated Management (VDIM), Drive Mode Select, six active safety technologies including Vehicle Stability Control, Traction Control and Electronic Brakeforce Distribution, auto-leveling HID headlamps, LED Daytime Running Lights, and more. 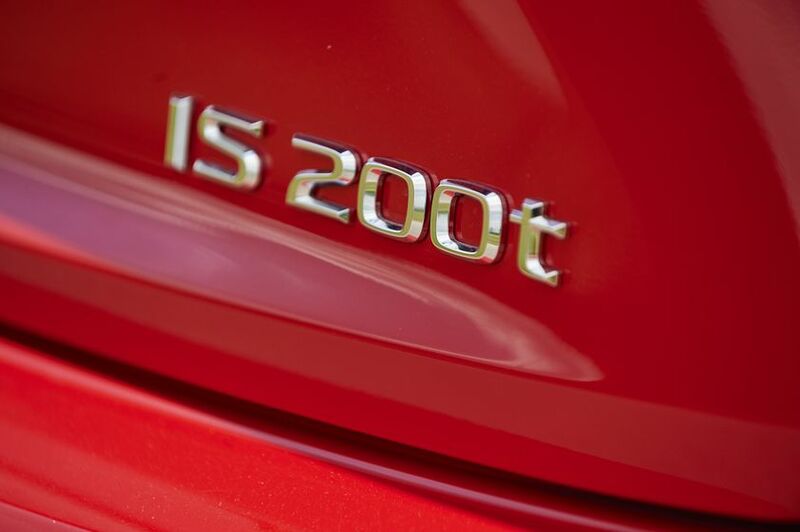 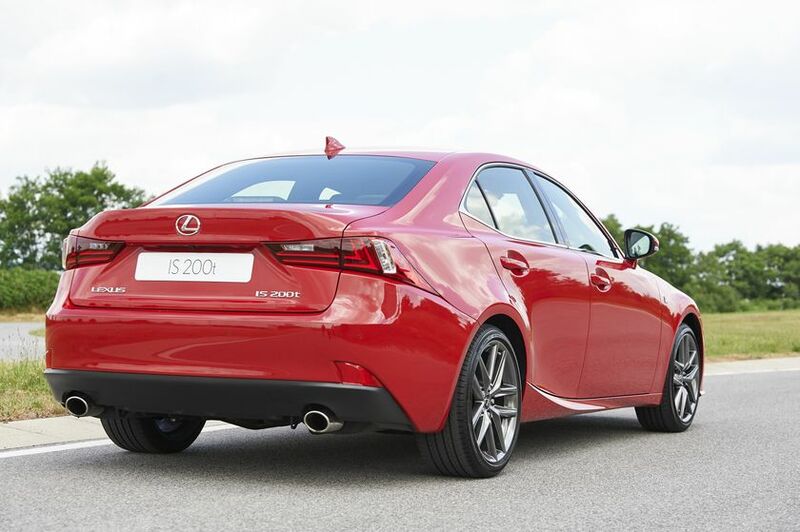 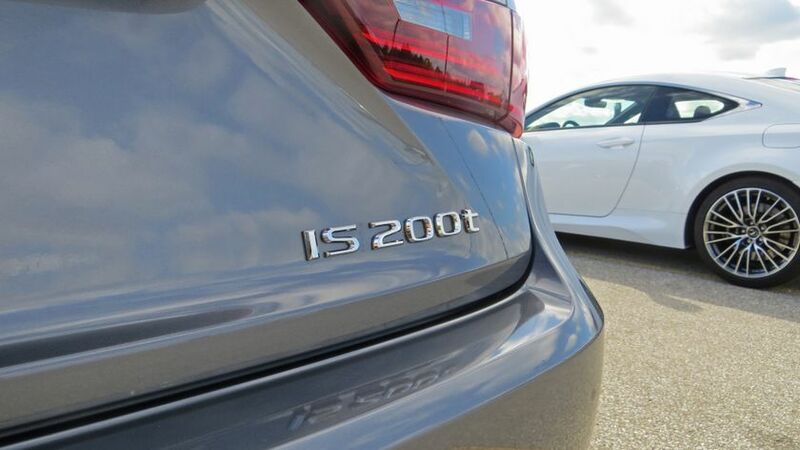 The Lexus IS 200t RWD ($39,250) introduces a powerful turbo-charged 2.0L 4-cylinder to the IS stable. 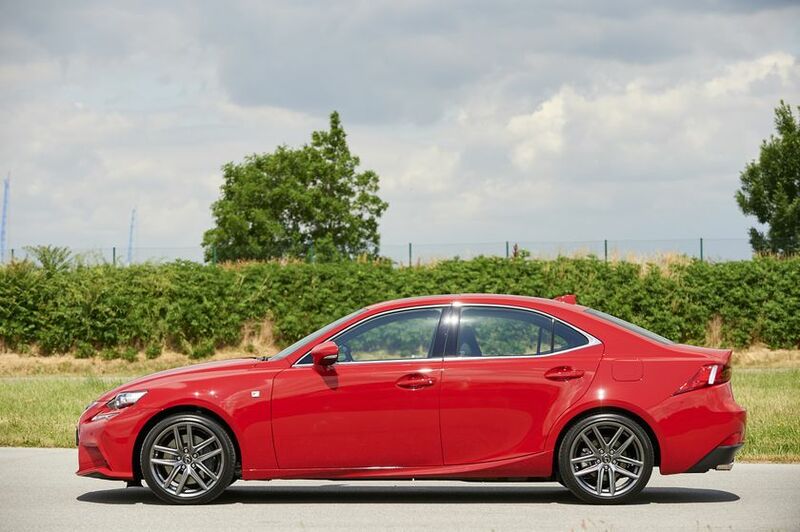 Standard features include: 17” aluminum alloy wheels, dual-zone automatic climate control, Lexus Display Audio system with steering wheel-mounted audio controls, integrated XM Satellite Radio, Bluetooth connectivity, heated front seats, auto dimming rear view mirror, power windows with water repellant front door glass, leather-wrapped steering wheel with paddle shifters, Lexus Smart Key system with Push Button Start, integrated garage door opener, an onboard first aid kit, heated exterior mirrors, and more. 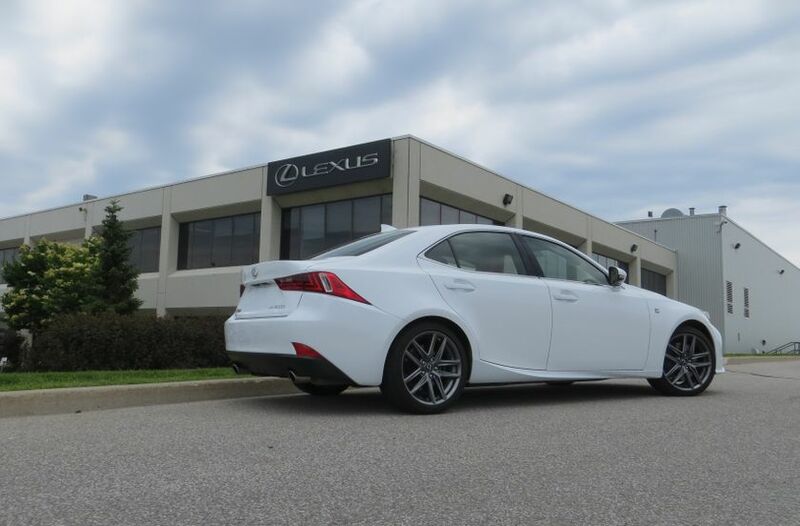 The Lexus IS 350 AWD ($51,900) is built around a powerful and proven 3.5L V6 and a six-speed automatic super electronically controlled transmission with sequential multi-mode shifter. 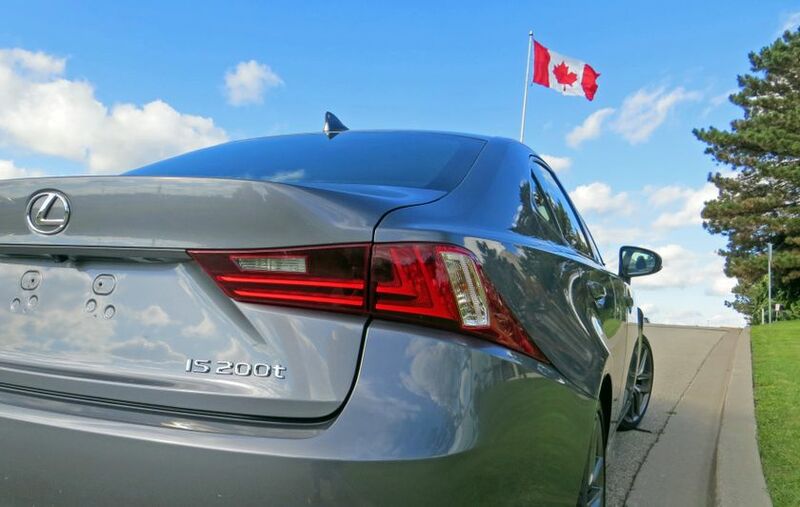 This configuration produces a peak 306 horsepower and up to 277 lb-ft of torque, while delivering fuel efficiency of 11.0 L/100 km (city/highway combined). 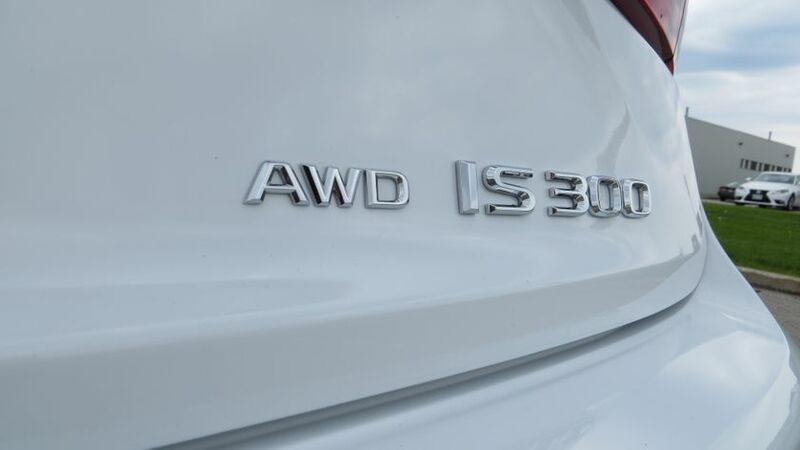 The IS 350 AWD comes standard equipped with all the features the IS 200t and IS 300 models, with numerous upgrades, including standard: heated and ventilated front seats, driver seat memory system, voice-activated navigation system with the Lexus Remote Touch interface, backup camera, heated steering wheel on a power tilting/telescoping column, Blind Spot Monitor and Rear Cross Traffic Alert systems, rain-sensing wipers, and 18” aluminum alloy wheels. 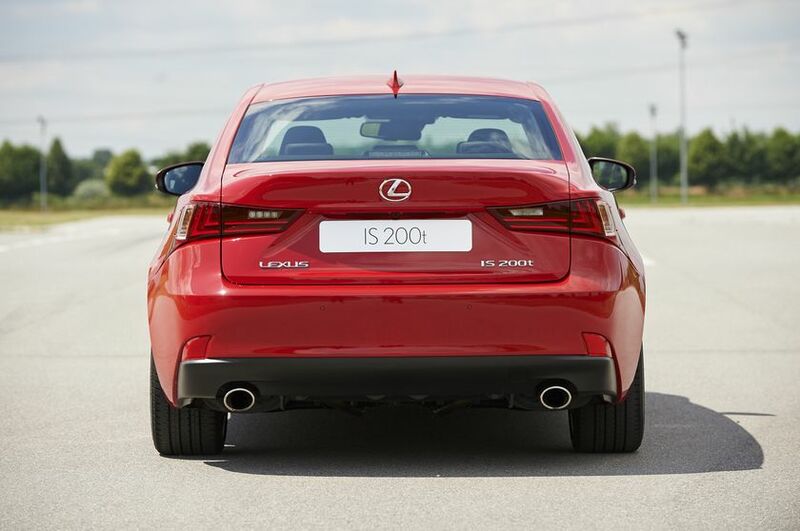 The F SPORT Series 2 configuration adds F SPORT exclusive features, including a three-spoke leather-wrapped steering wheel, sport seats, F SPORT grille, scuff plates, 18” wheels, aerodynamics package, and more. 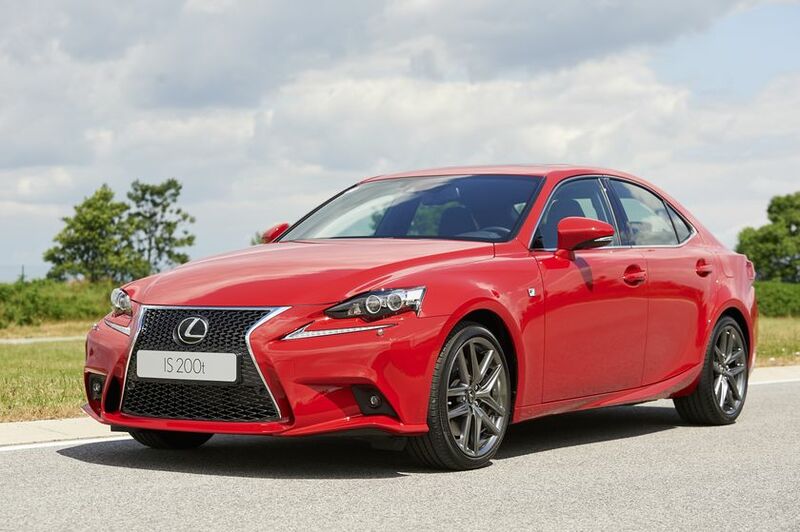 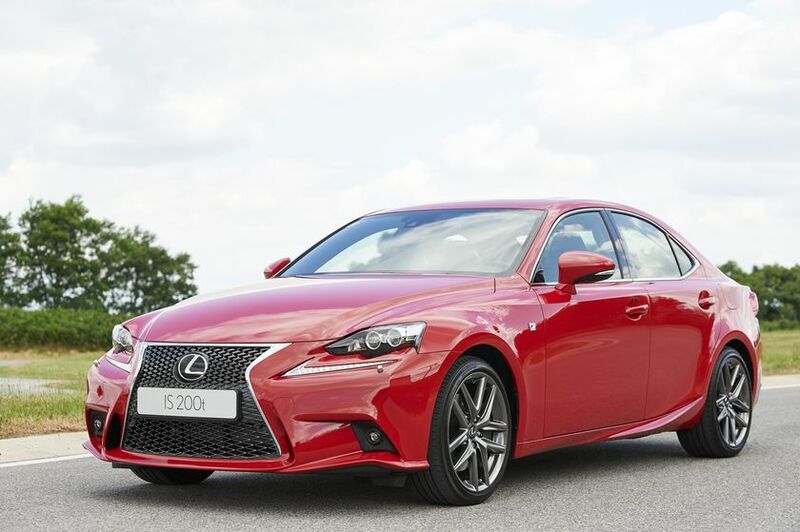 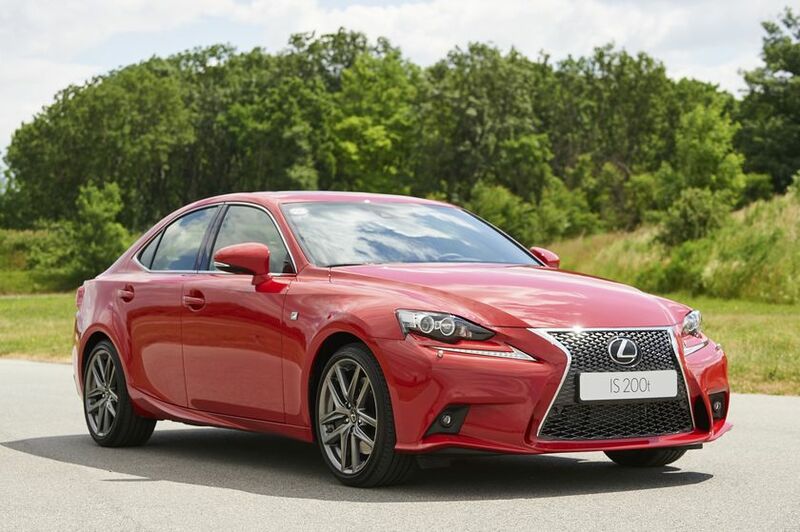 The 2016 Lexus IS luxury sport sedan arrives in dealerships this fall.